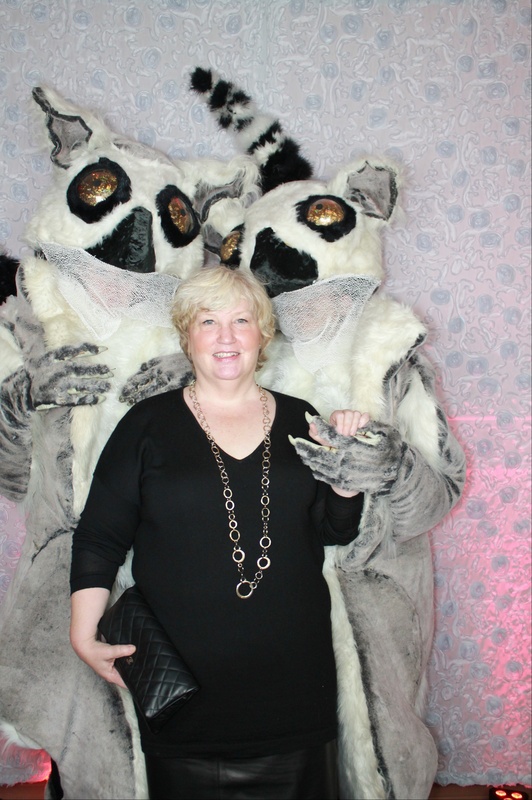 This was a Fundraising event to help save lemurs from extinction but it was also an evening to raise awareness of the problems that the Island of Madagaskar faces. 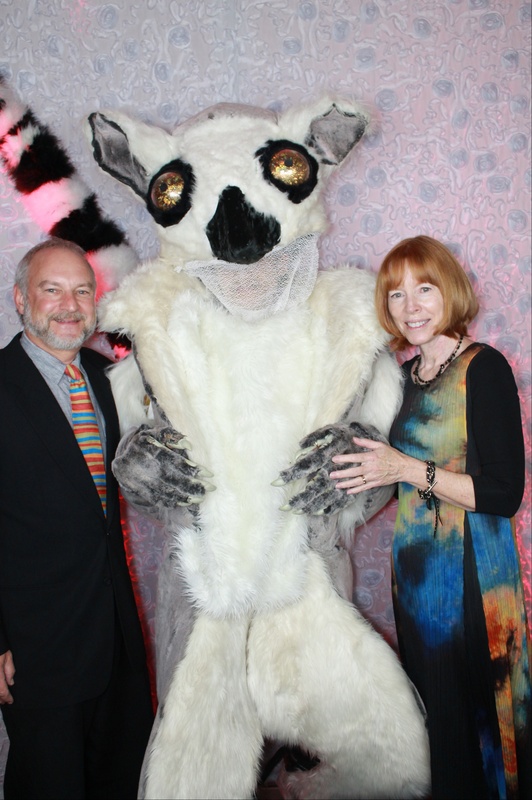 Guests had fun taking pictures with the over live size Lemurs and so did we. CLICK HERE to download all images or for online order of additional copies.